Van Dongen and the Bateau-Lavoir, those 2 names alone evoke all the artistic effervescence that created the reputation of the Montmartre area. 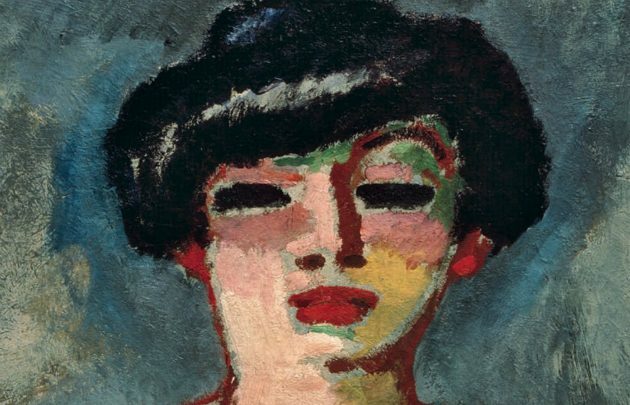 As part of the Dutch cultural year, the Montmartre Museum exhibits Van Dongen and return to its revolutionary roots in the company of Picasso, friend and rival. The Bateau-Lavoir, an old wooden building converted to artists’ studios, plays an illuminating role in the birth of modern art.